Use warm water to wet face and neck. 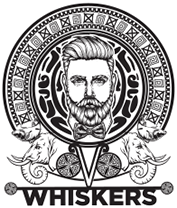 Apply WHISKERS WALNUT FACE SCRUB and massage gently on face and neck with Fingertips for minutes to eliminate dead skin and blackheads. Home / Product Directions / Use warm water to wet face and neck. 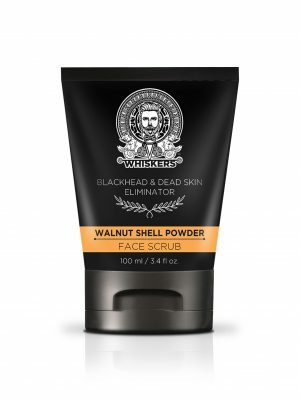 Apply WHISKERS WALNUT FACE SCRUB and massage gently on face and neck with Fingertips for minutes to eliminate dead skin and blackheads.